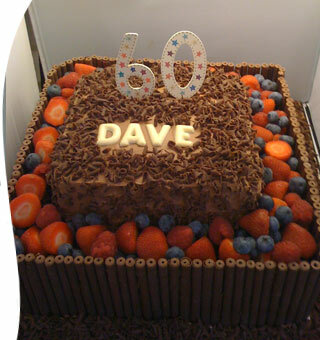 Louis's Larder is a small local business based in Spondon, Derby. 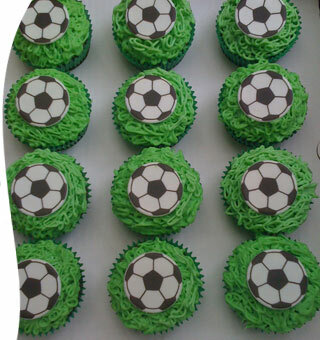 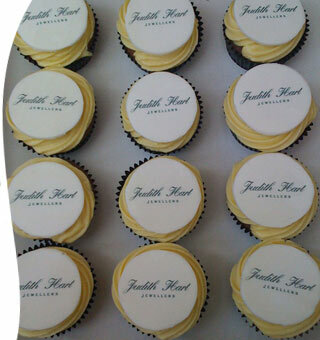 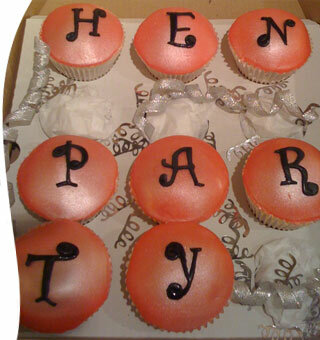 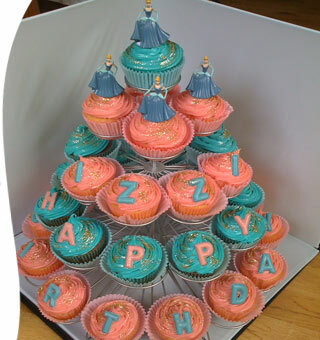 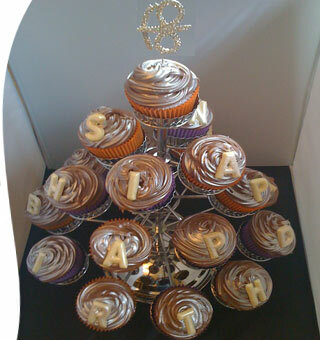 We specialise in cupcakes and celebration cakes for every occasion. 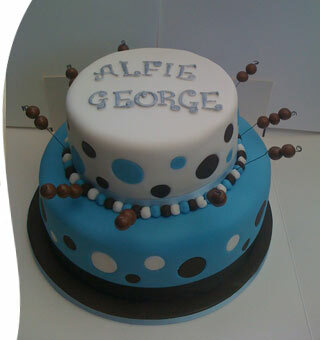 We take pride in creating cakes which not only look amazing but taste fantastic too. 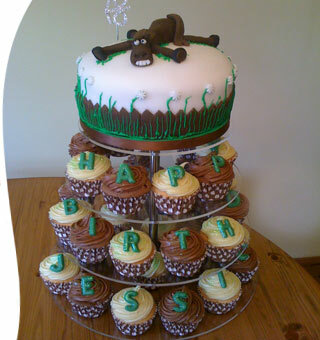 The cakes are baked to order and are prepared using the finest locally sourced ingredients together with our own homemade jams where required. 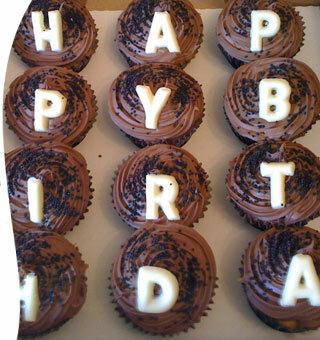 We appreciate that every celebration is unique so always try to personalise each individual order to help make your event that extra bit special. 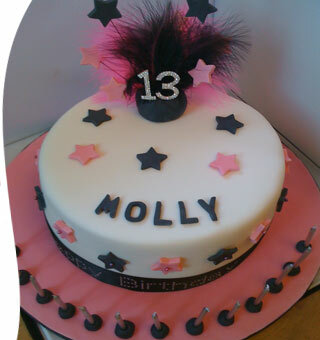 Click here for more about our different types of cakes and please browse the gallery for examples of just some of the cakes we've created. 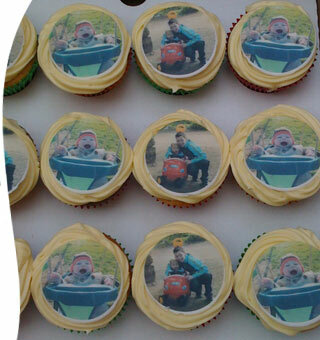 We can also make personalised photo cupcakes and full size cakes using your own photographs (digital or good old fashioned prints). 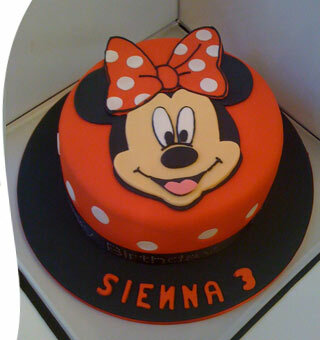 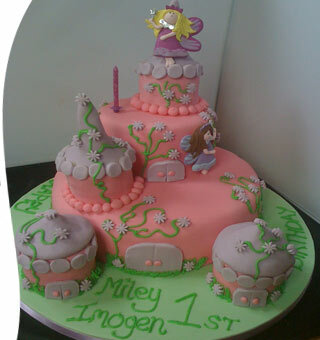 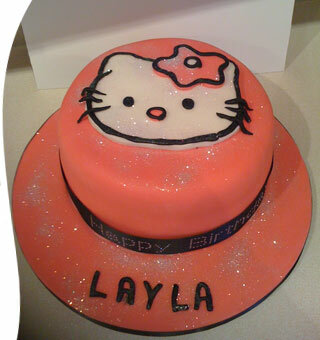 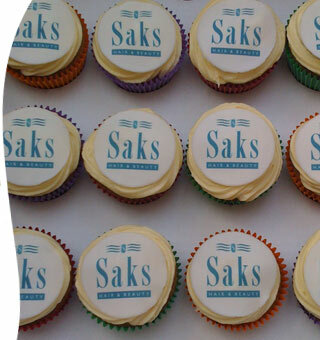 The same process can also be used to put corporate logos on to the cakes.